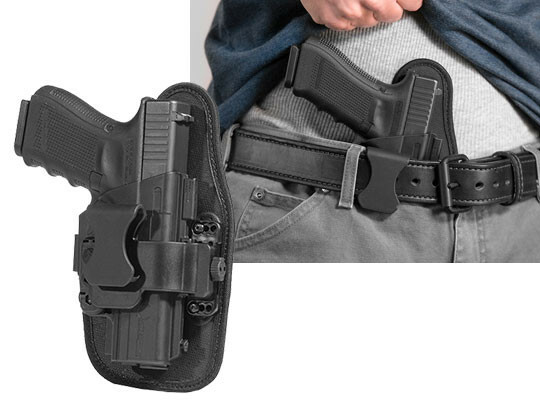 There aren't too many appendix carry holsters that seem to have much thought behind them in terms of design, which is what Alien Gear set out to fix with the ShapeShift Glock 23 AIWB holster. It's easy to understand the appeal of appendix carry. The ease of deployment and the ease of concealment are hard to deny. The weak point, of course, is always the holster and a lot of Glock 23 appendix holster makers seem to think that you need to compromise somewhere. For instance, they won't build in adjustable retention or adjustable cant angle, or they skimp on comfort. Alien Gear doesn't do compromise. 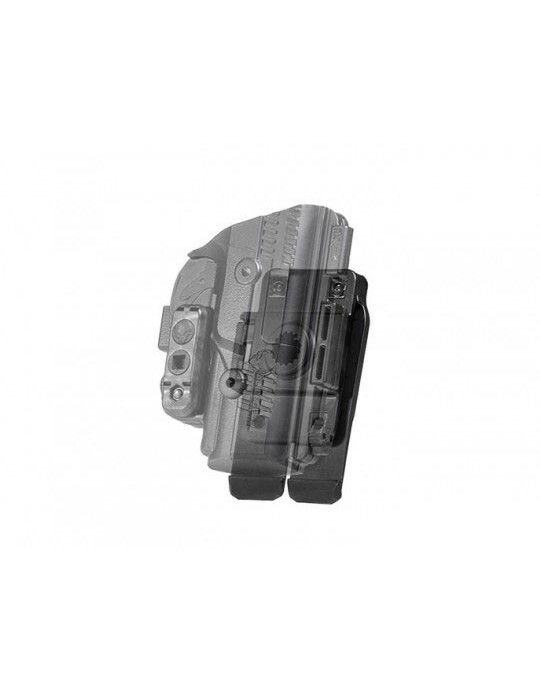 Instead the ShapeShift Glock 23 IWB appendix holster has been designed to give you adjustability and comfort like no other. The backing pad that the ShapeShift shell attaches to has a neoprene back pad, cushioning you while you wear it but repelling moisture. 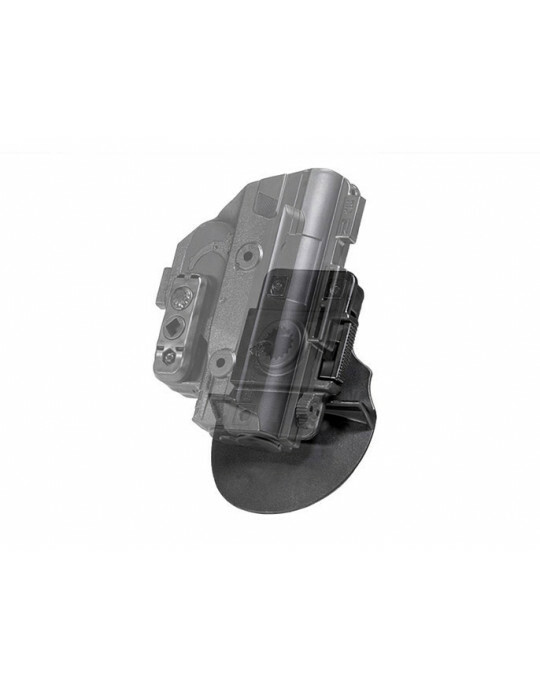 The core of the backing pad is a thin sheet of spring steel. 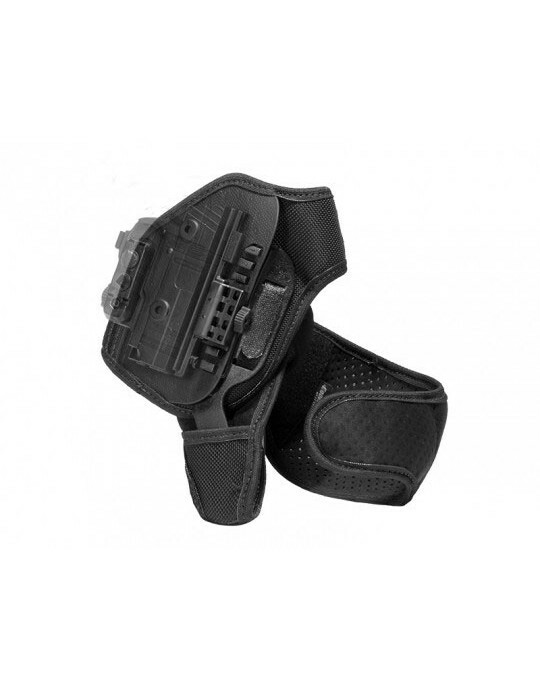 This ensures you'll never feel the gun through the holster, but also flexes when the pistol is inserted and aids in retention. The top layer is a high-drag textured fabric that helps hold your gun but won't touch the finish. 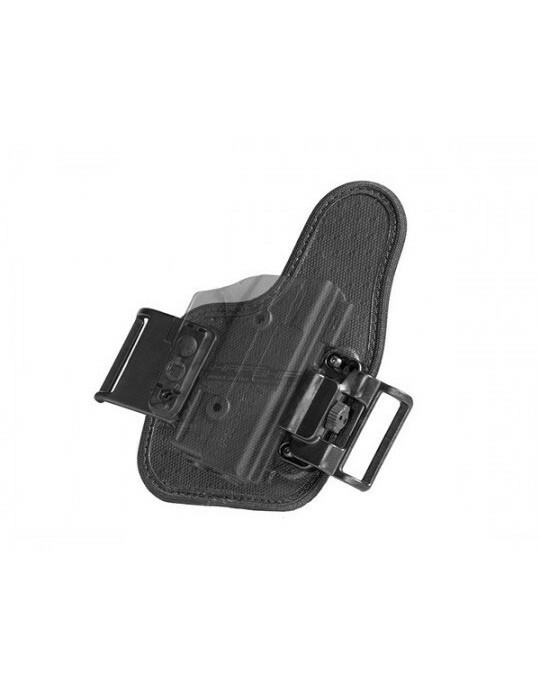 Unlike many other hybrid holsters, the ShapeShift Glock 23 inside the waistband holster has as full wrap of the trigger guard. You can also install the included passive retention bar and dial in the precise retention setting you prefer. 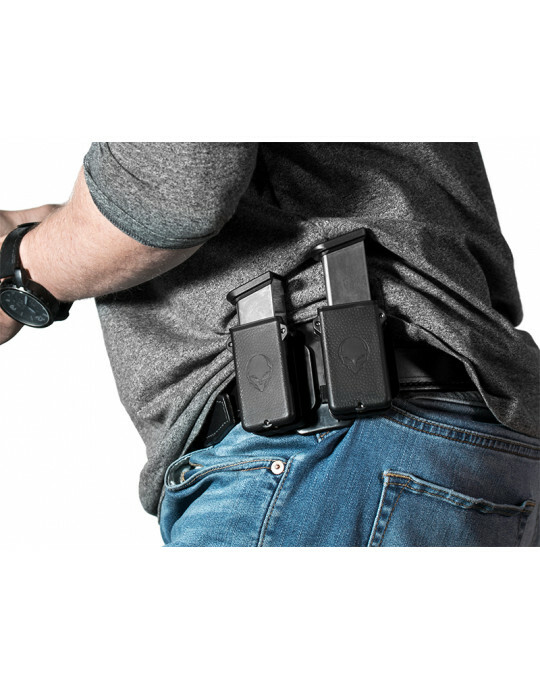 A 30-Day Test Drive: take the first month of ownership to wear your holster, conceal with it, carry with it and see if it's the holster you had in mind. If not, contact us before the first 30 days of ownership is over, and we'll buy the holster back. 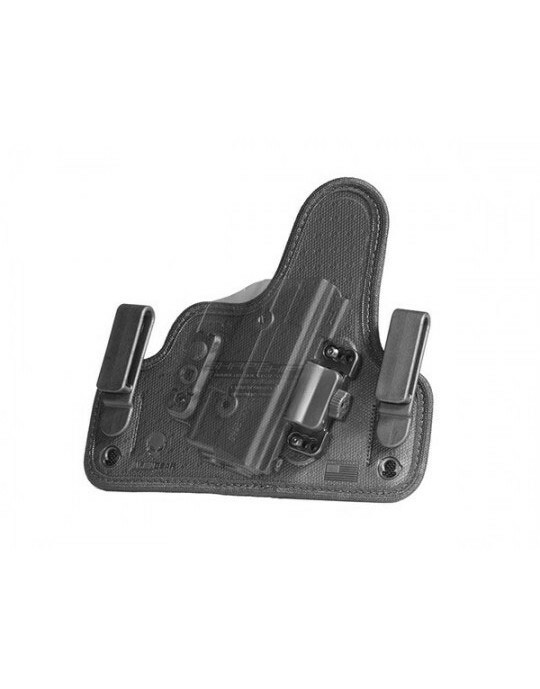 Lifetime Warranty: so long as you own this holster, it's fully warrantied. 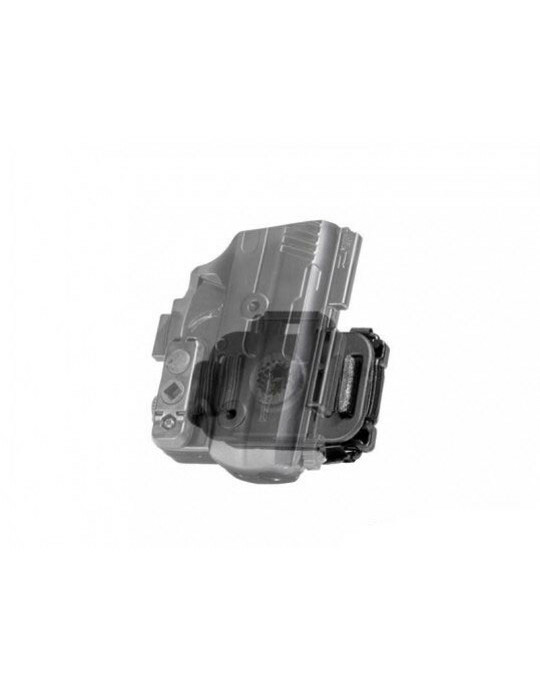 Our comprehensive warranty covers any issue that may arise with the holster. However it happens, whatever it is, if there is a problem with it we will fix it...or we will send you a brand new holster. Enter a whole new universe of comfortable carry.